When working on scaffolding, rooftops, and tall buildings, safety railing is often the first thing to mind. But, there are situations that are just as dangerous and we do not think about railings to keep us safe. You may not realize you need safety railing in these five common situations but without it, you could be in serious danger. Roof Hatches: We usually only think of a roof hatch being open when in use so it is not unsafe. You are only using them when ascending or descending. However, when people are working on the roof, the hatch is left open to allow easy access back inside. What you end up with is a potentially serious falling hazard. You need to install safety railing around all roof hatches to prevent accidental falls. The railing also serves as a handhold to provide security and balance for workers using the hatch. 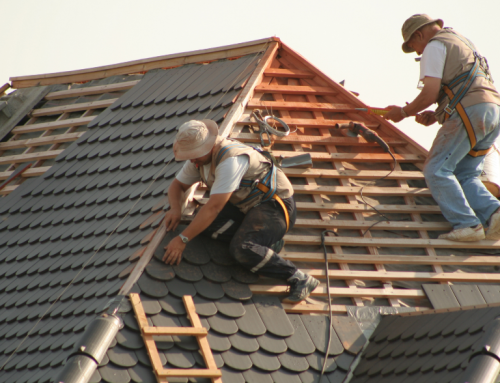 Roof-to-Roof Drops: Most of us do not realize that a large number of roofs are not a single level. 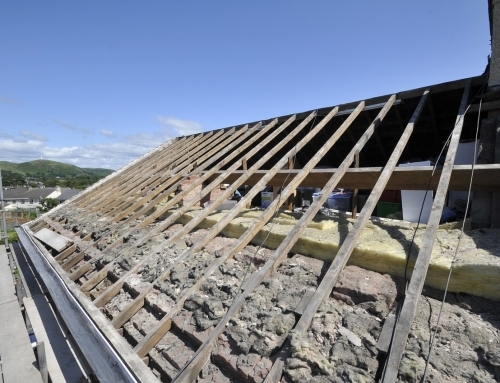 Changes in roof elevation are common on larger commercial and industrial buildings and serve to be a potential fall hazard. 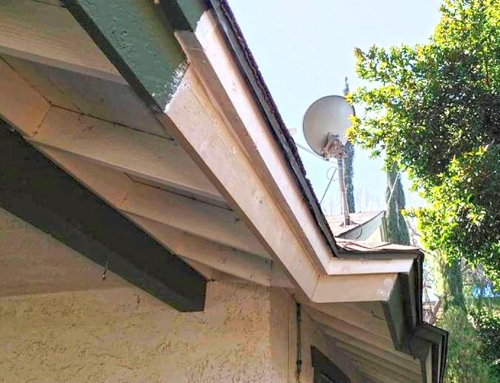 We typically think safety railing is for the edge of the building perimeter, but forget that there could be significant elevation changes within the perimeter that can be just as dangerous. Skylights: These give a false sense of security because there is no visible opening to alert you of the potential hazard. They also often come with screens which make us think they are sturdier than they are. Many people do not realize the true weight capacity of skylights which means they need to be protected. Wall Mounted Ladders: Ladders are typically placed near the edges of buildings, whether between elevation changes or near the perimeter. While waiting to use the ladder or as workers climb, they are at risk of falling. 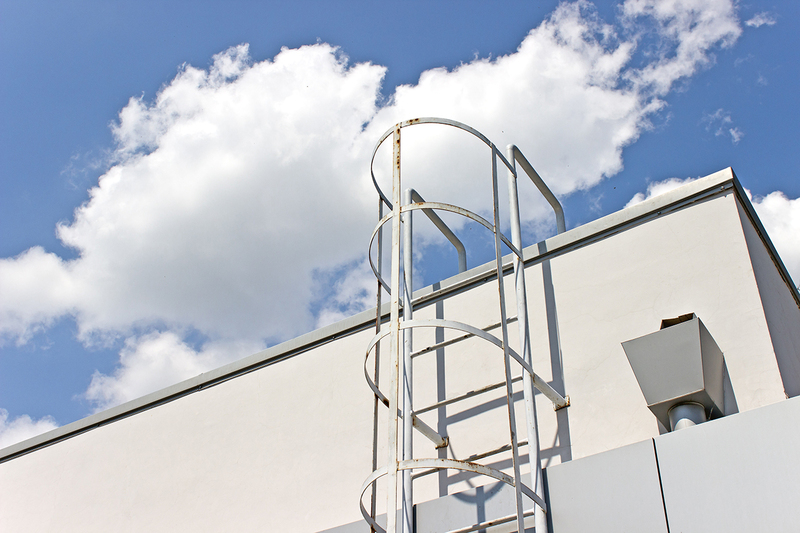 Safety railing at the side of each ladder is the best way to protect from hazardous falls and gives extra security for workers. Parapets: These are often thought to provide fall protection on their own, but this solely depends on their size. If you have a parapet over 21 inches, you need to have safety railing in place too. They also need to be a minimum of 39 inches high in order to be considered appropriate as a form of fall protection. Safety always comes first but we often do not notice all of the dangers around us. Take time to evaluate the situation and environment you are working in and look for potential hazards, even if they are in the most unlikely places. Any potentially dangerous fall can be prevented with the installation of safety railing, so call us today to discuss your installation options. 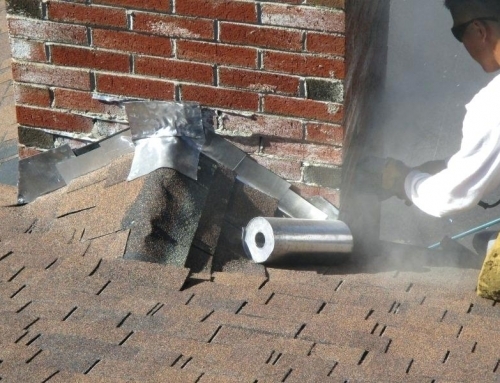 What Do You Need to Know About Finding And Fixing A Roof Leak? 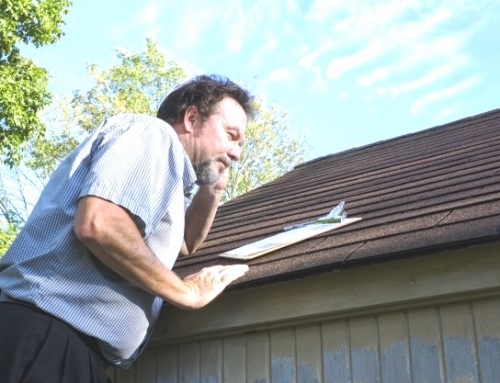 How To Conduct A Roof Inspection Yourself?